Hello friends, welcome to all of you again With a new post in today's post we will learn how to attract visitors through Scrolling Text or Running Text. You can go to the bigger websites - Scrolling text or image) It must be seen that these moving texts are more appealing to us and we can not stop myself from clicking on that moving text so that the traffic of that website / blog increases. The visitor is asked to update your updates and attract the visitor to see what the next update will be if you are repairing on your blog then Marquee can use it is an animation text called marquee You can add this tool to any of your blogs, we can customize it in many ways if you want to run a running text in your blog, then use the following code. 1. Use the following code from right to left and right to the right line. 4. Use the following code to add links to the text. You can also add image links in place of the normal link. 5. Use the following code to move the text when the mouse is moved over the moving text. 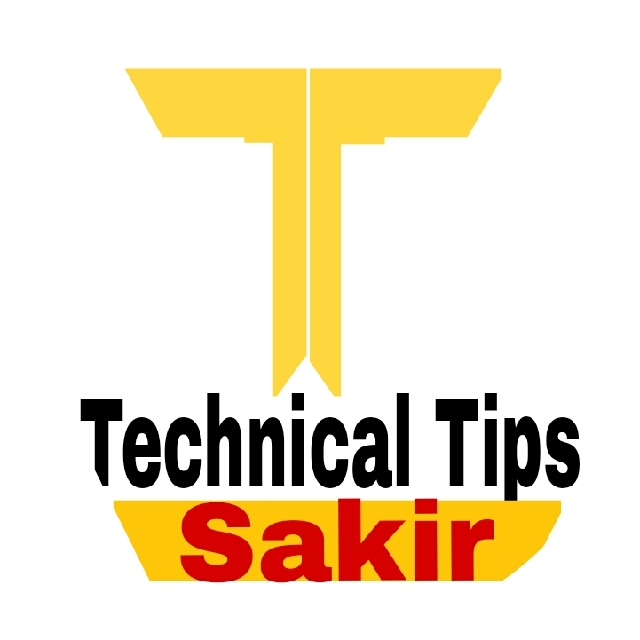 Using Running Text in Blogger is very easy to follow the steps given below. 1. First of all log in to the blogger blog. 2. After logging in, go to Blogger's Dashboard. 3. Now go to Layout and where you want to run Running text, click Add a Gadget Now a popup window will open. 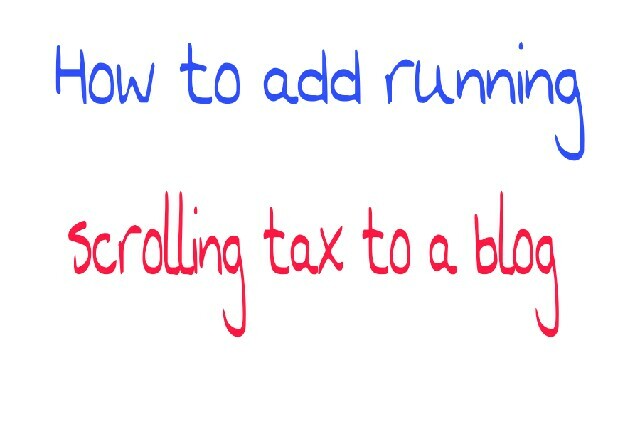 So, in your blog, you will have to have Scrolling Text / Running Text. Friends, how do you get this post? Tell us in the comments. If you have any problem adding Scrolling Text or Running Text then you can ask us in the comments.